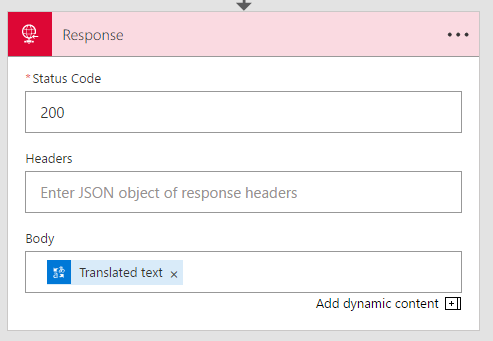 Expression-based formatting in Power BI reports – the ability to use a DAX expression to control properties such as colour and line style within a visual. 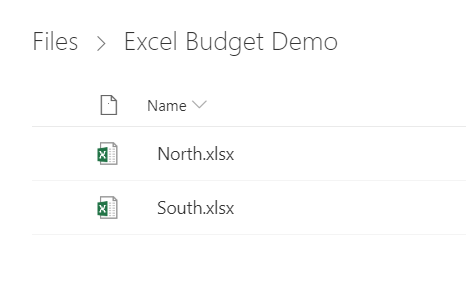 One of those features that advanced Power BI users will love, and which will allow all kinds of interesting customisations. 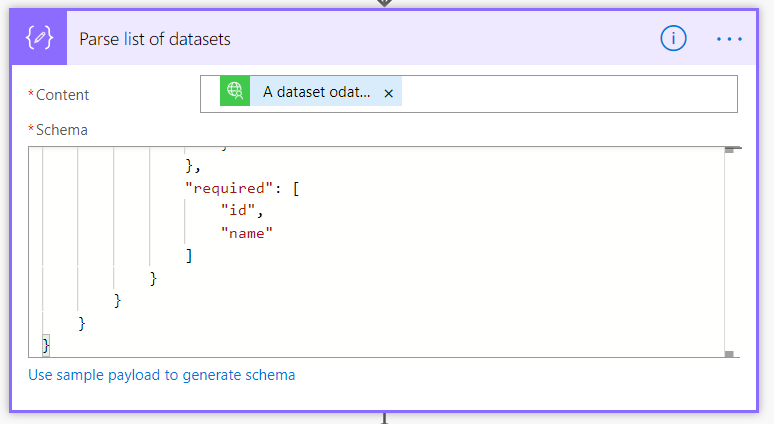 Shared and certified datasets – this is going to be incredibly useful! 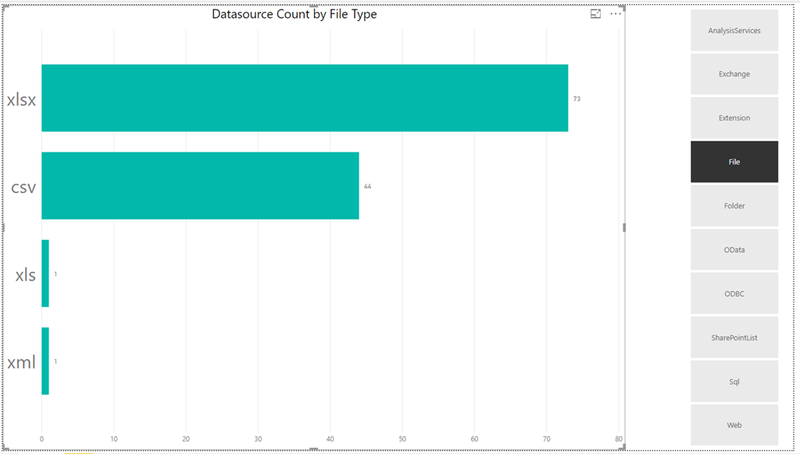 As the docs say “With shared datasets in Power BI, we are allowing a single dataset to be used by multiple reports, across workspaces”. I can’t wait. Lots of other cool, related features too here. 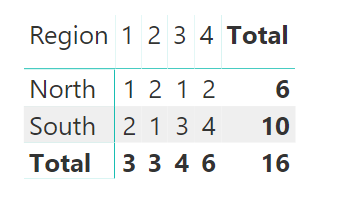 Deeper integration of paginated reports in Power BI – including the ability to create paginated reports on top of Power BI datasets. Large-scale compute engine for dataflows – this is somewhat cryptic. 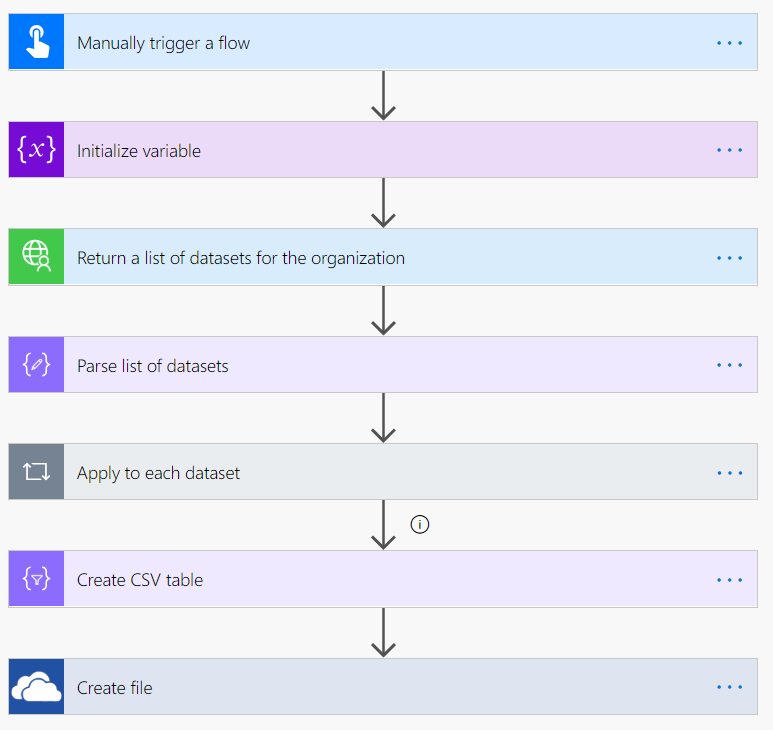 The docs say “We are enhancing the dataflow calculation engine in Power BI Premium to enable high-performing large-scale data transformations (TBs of data).”. 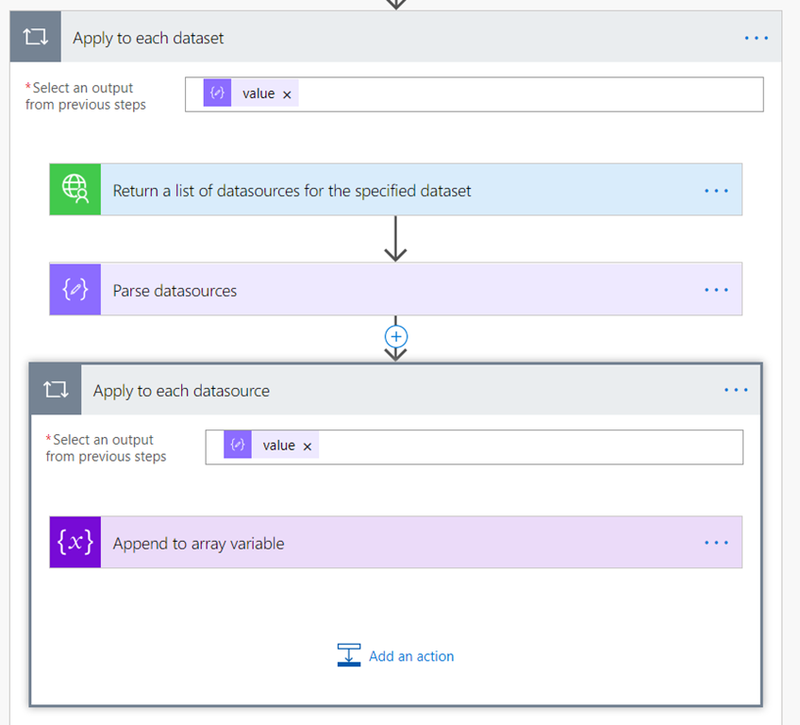 Are these enhancements to the Power Query engine, or is it being replaced with something else entirely (eg to make it more like Azure Data Factory?). I don’t know. 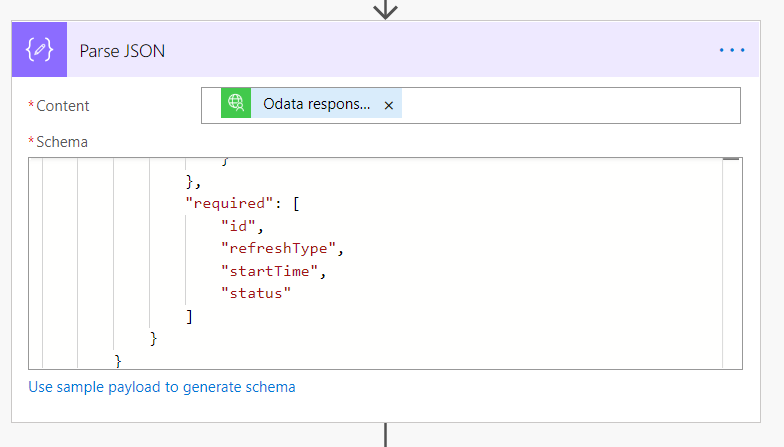 New dataflow viewer to visualize dataflow dependencies – I guess something similar to what we have in the “Query Dependencies” view in the Power Query Editor? More new Q&A features: auto-suggestions and did you mean. 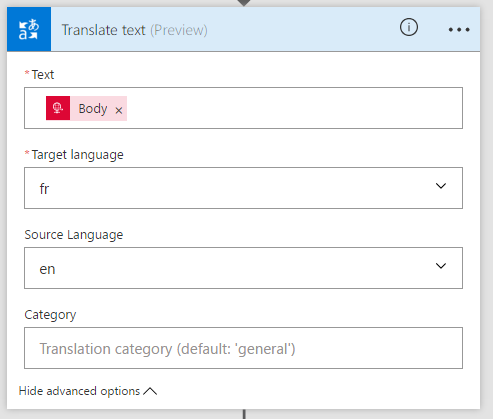 I’m glad Microsoft is continuing to invest in Q&A, I think it’s going to be one of those features that suddenly goes from being a demo feature that few people actually use to something that will be very powerful indeed. In fact, I would argue that it’s already a lot more powerful than most people realise. 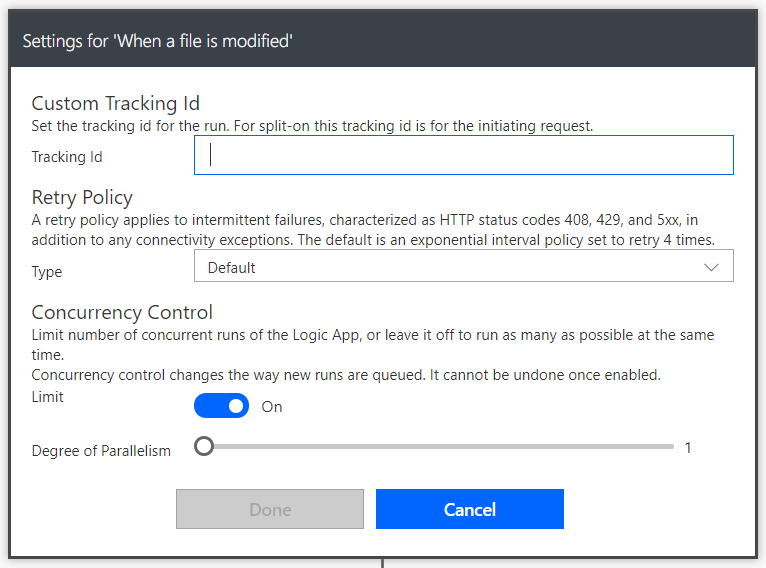 Power BI Template Apps – the ability to create multiple apps in different workspaces from a single template. This was something that used to be possible with content packs (remember them?) so I guess anyone still using them should be able to finally migrate away. Useful for end-user customisation of apps. 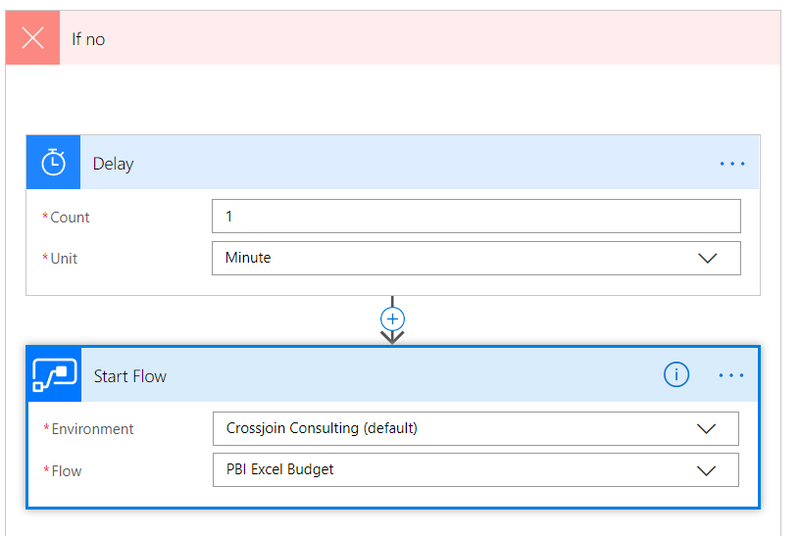 Better integration between Flow and Power BI, for example integrated alert creation, and the ability to query a dataset and trigger refresh of a dataset from Flow. 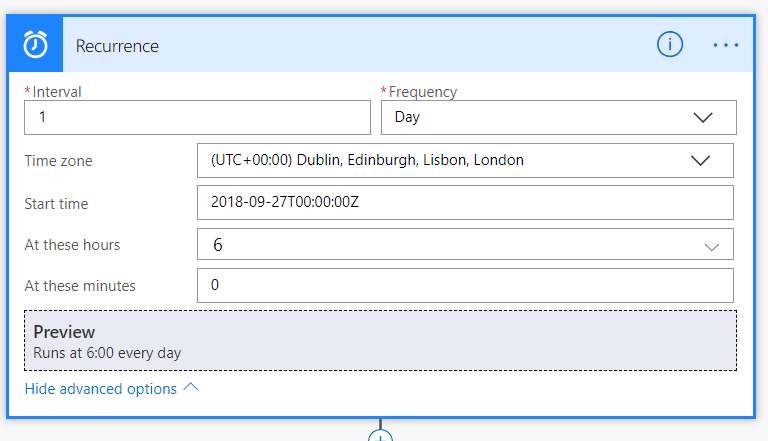 This last feature will be really important – there are lots of scenarios where you only want to refresh a dataset when you know the data is ready. 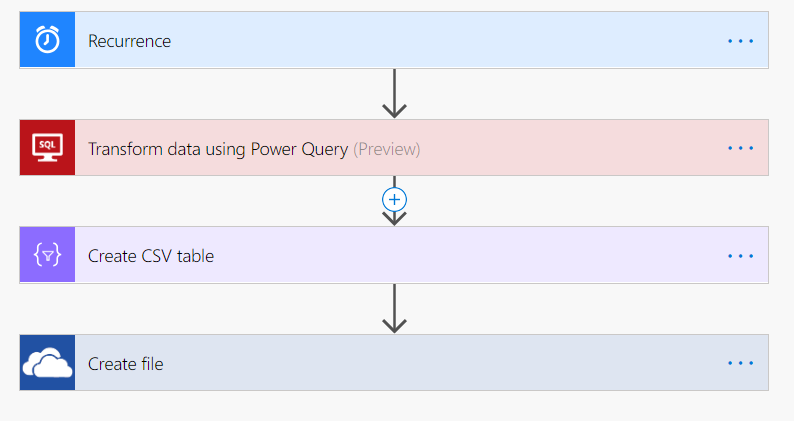 Anyway, the integration of Power Query into Flow opens up so many interesting possibilities so I couldn’t resist writing about it myself today. 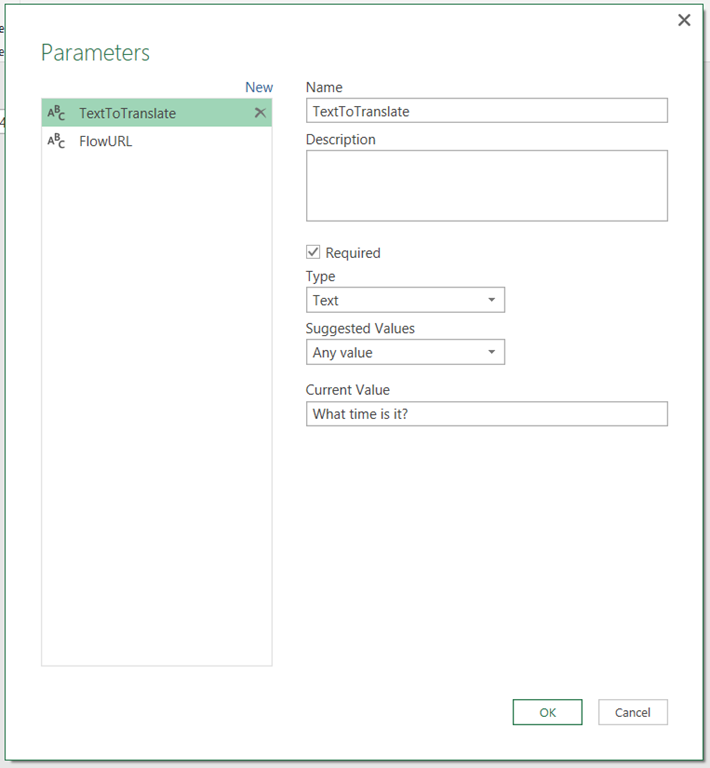 For example: something I am asked about a lot is whether it is possible to use Power Query to automate the creation of CSV files. 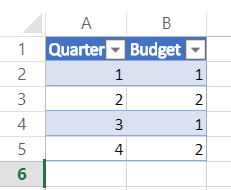 You can’t do this in a supported way in Power Query in Excel or Power BI (and yes I know about all of the slightly hacky ways people have done it like this), but it is absolutely something you can do with Power Query in Flow. 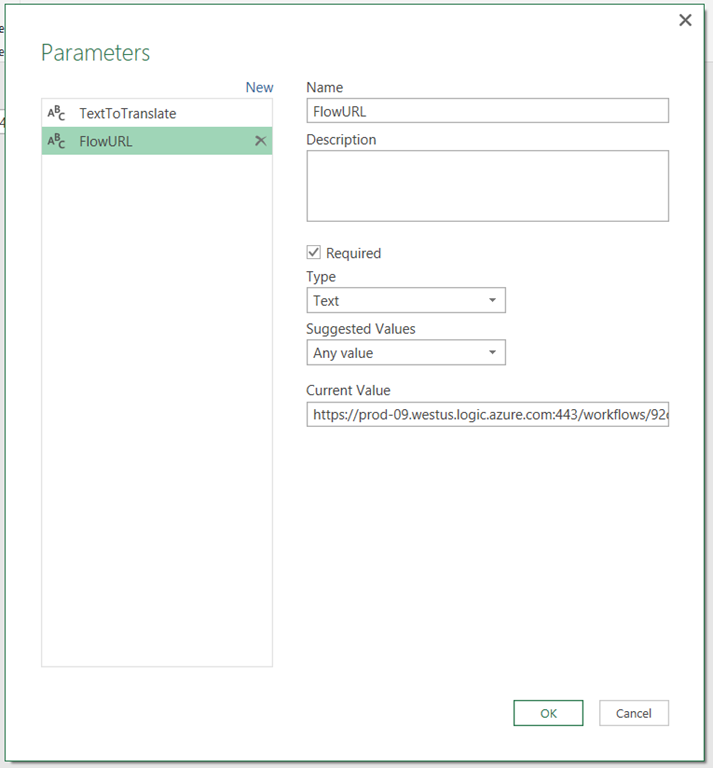 The Power Query/Flow integration is still in Preview and I found a few things didn’t work reliably: for example the first few times I ran my Flow I got errors saying that it couldn’t connect to the Azure SQL Database, even though it clearly could while I was designing the query, but that error went away after a while. 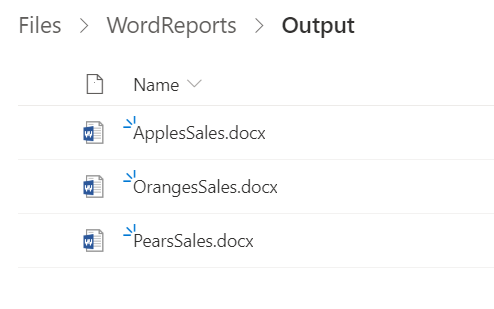 What’s more it only works for SQL Server data sources right now and I really hope that it is enabled for all the other data sources that Power Query can connect to, especially Excel. 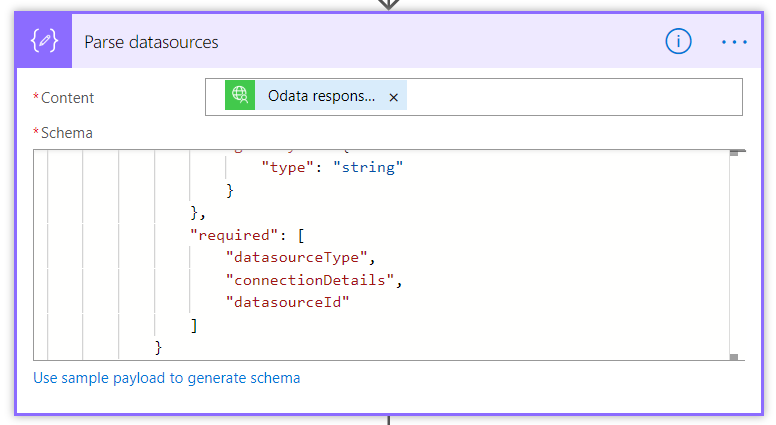 These are just teething troubles though, and it’s clear that this is going to be revolutionary for Power Query and Flow users alike! 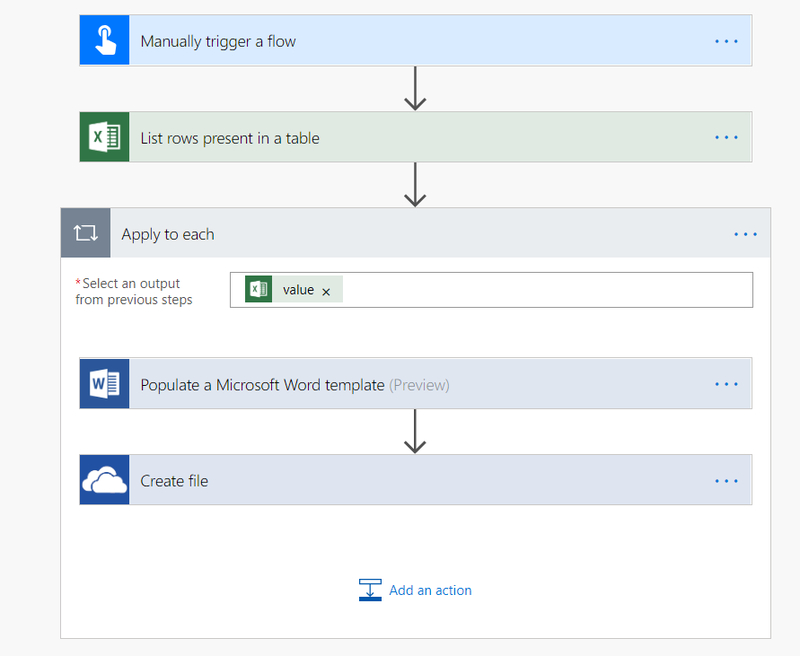 Since last week’s blog post caused quite a lot of interest, here’s something similar: did you know you can trigger a Flow in Microsoft Flow and get a response from it back using Power Query/Power BI? 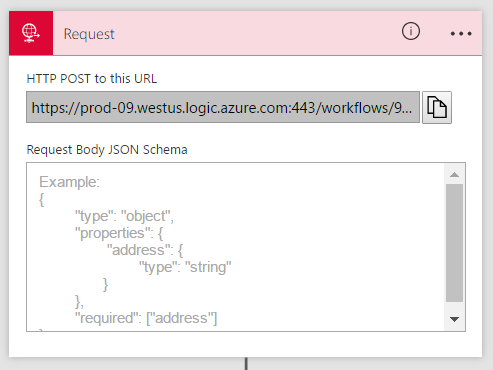 So basically, in this case I’ve used Flow to create a web service without writing a single line of code. I can see a lot of potential uses for this and I suspect I’ll be blogging about Flow a lot in the future. A word of warning though: do not try to use this as a way of updating a data source. 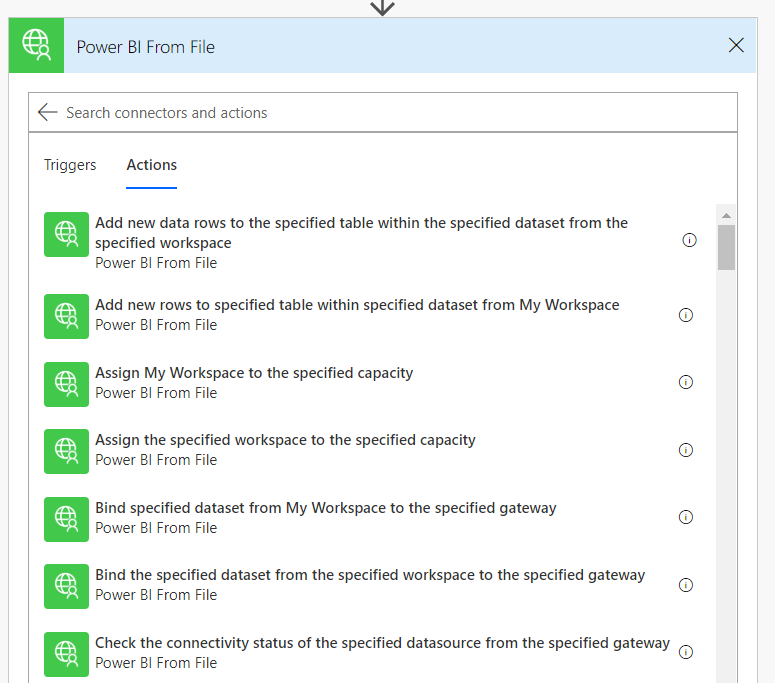 As I mentioned last time, when you run your query you’ll find Power Query/Power BI calls the web service twice. 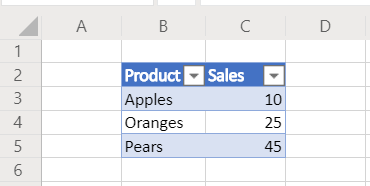 For example, I created a Flow similar to the one above that used the Insert Row step to take text sent to a Request trigger and add it to a table in an Excel workbook, and of course every time I refreshed my query I got two identical rows in my Excel table.